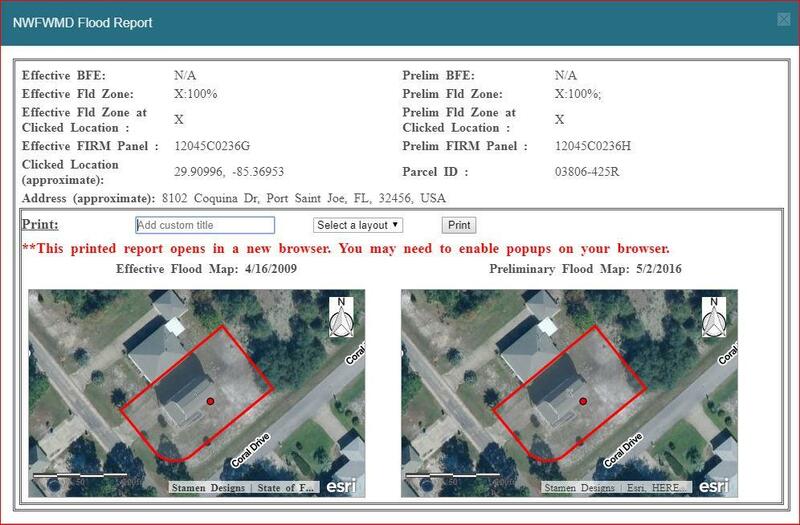 "AS IS" X flood zone! 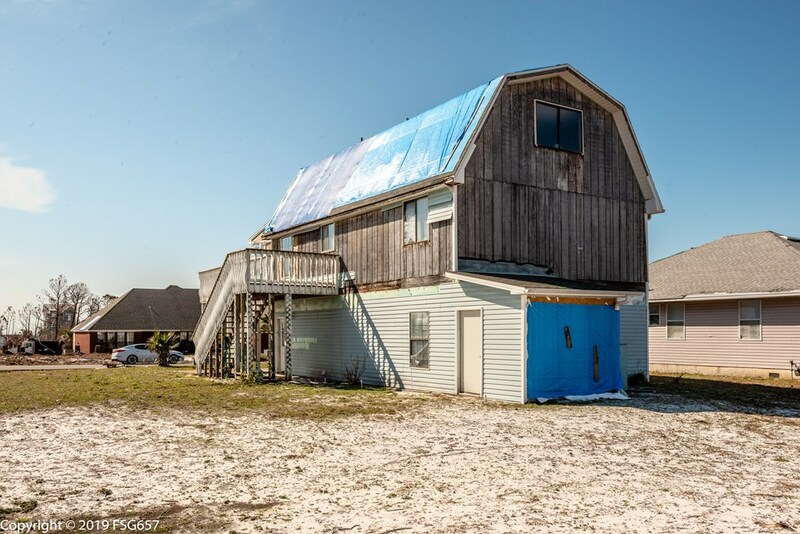 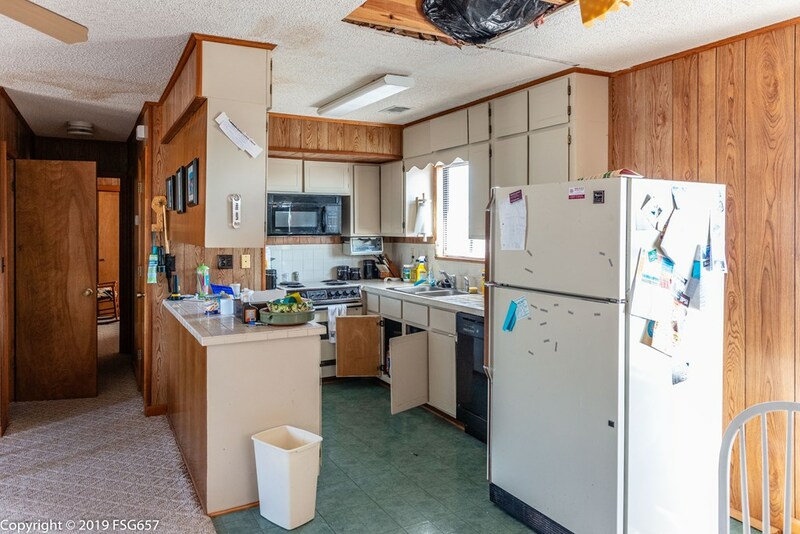 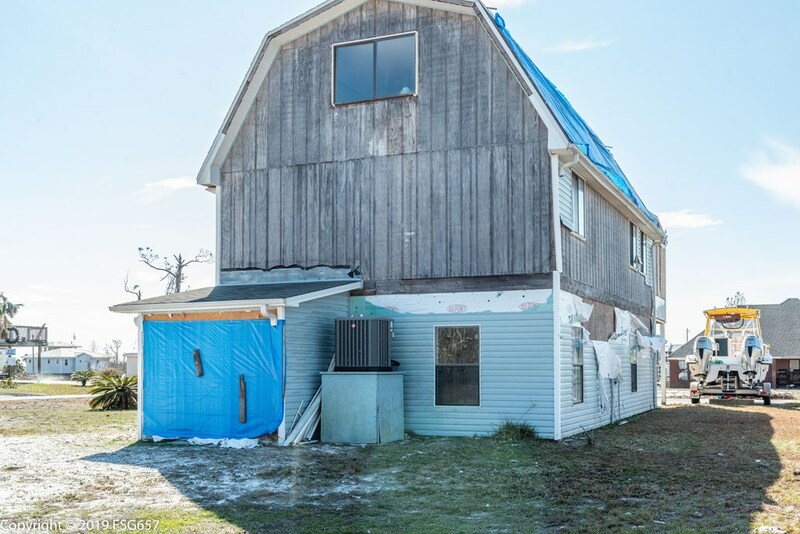 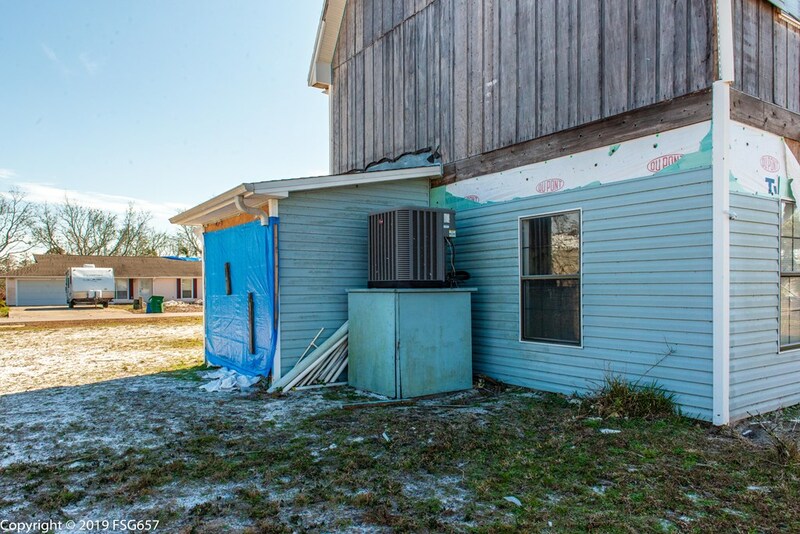 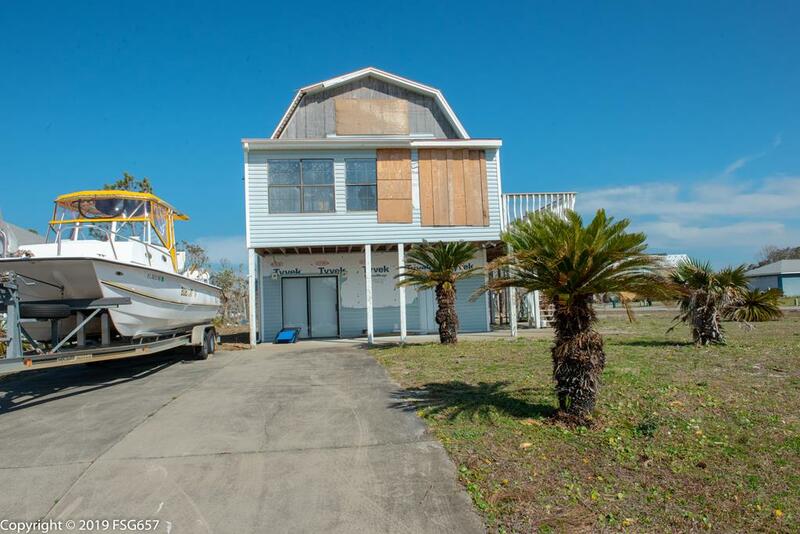 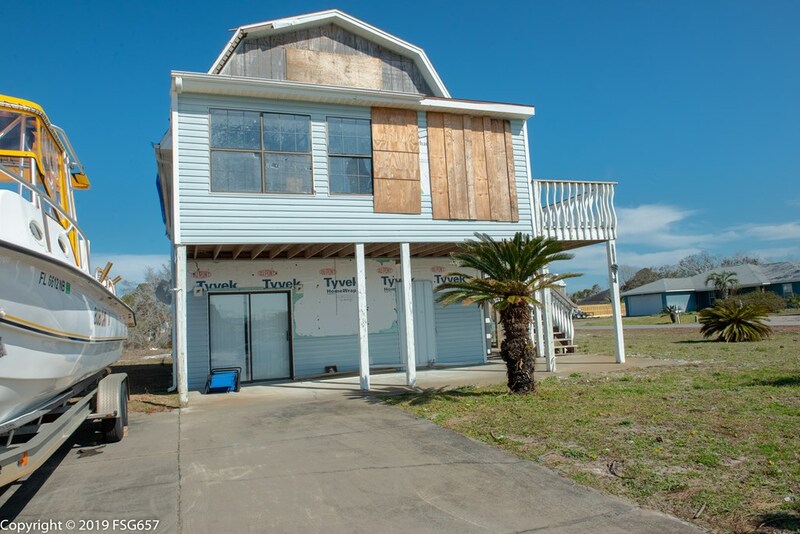 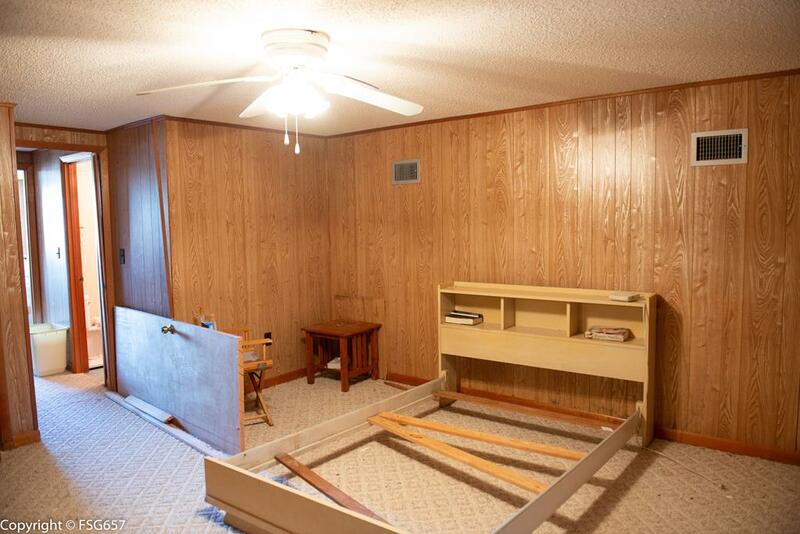 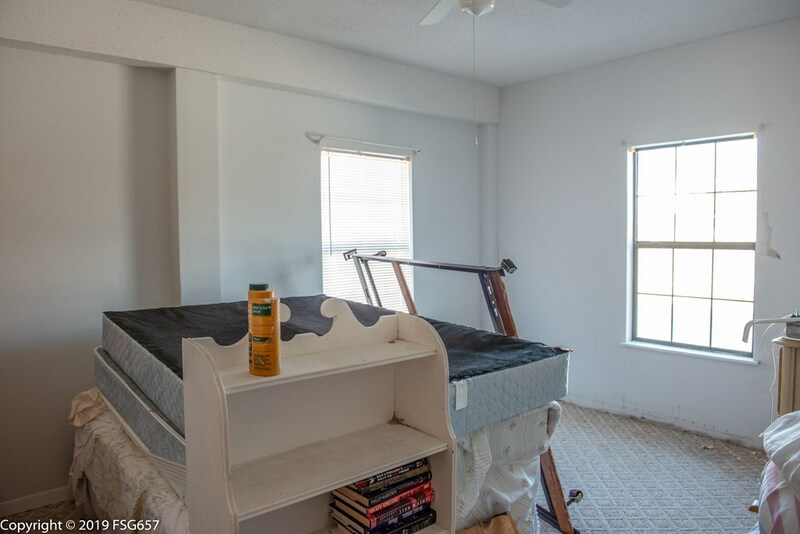 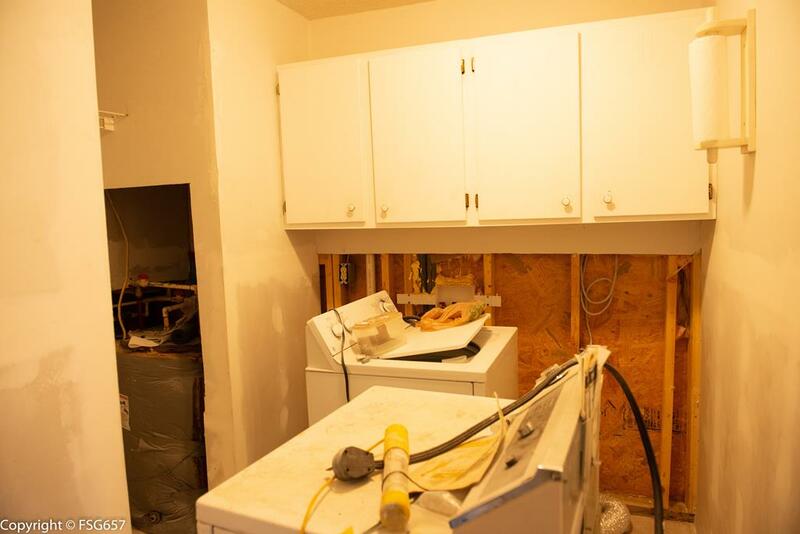 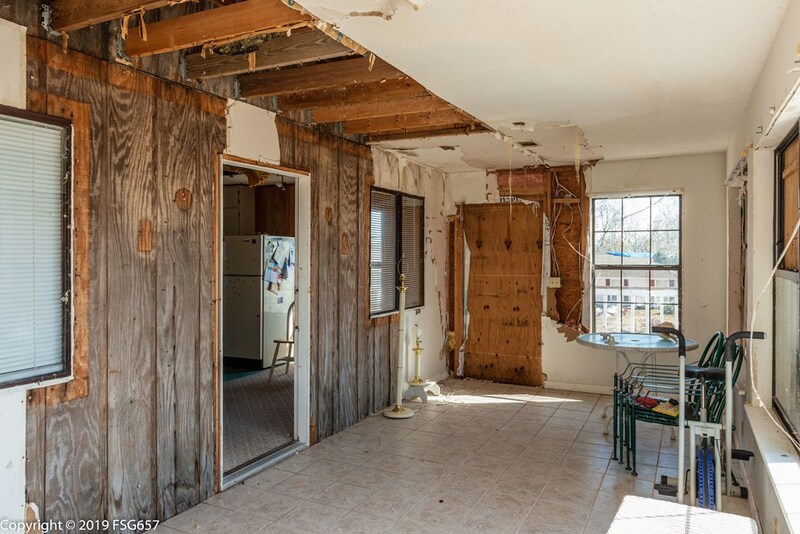 This 3-story fixer upper features 6 bedrooms/3 full baths and comes fully furnished. 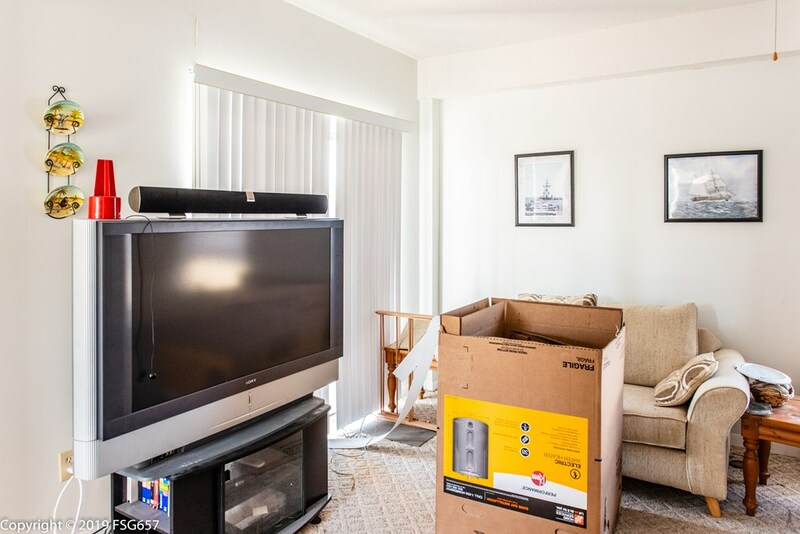 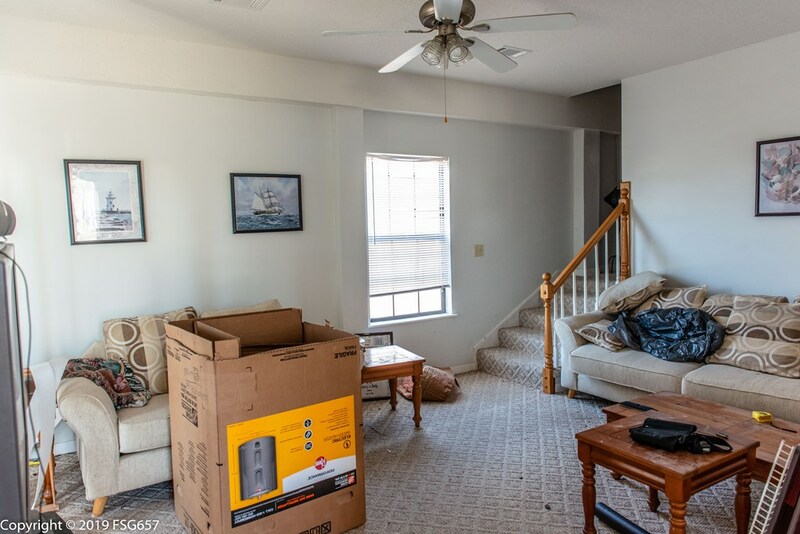 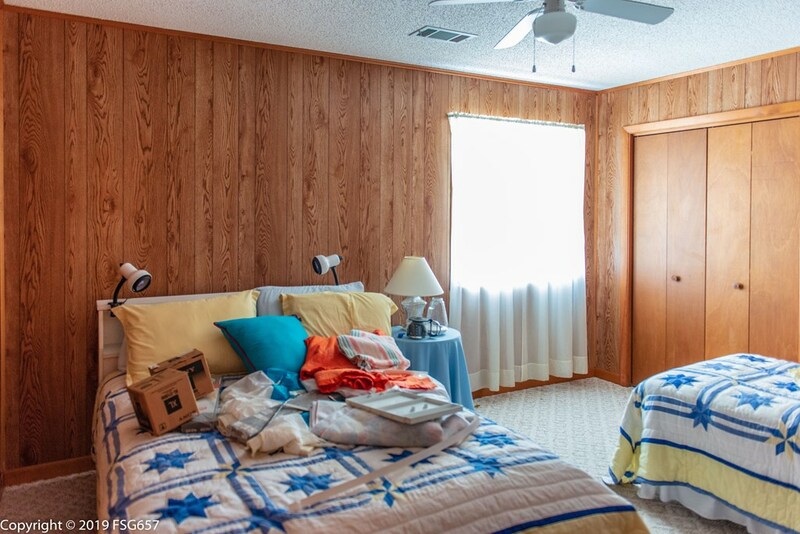 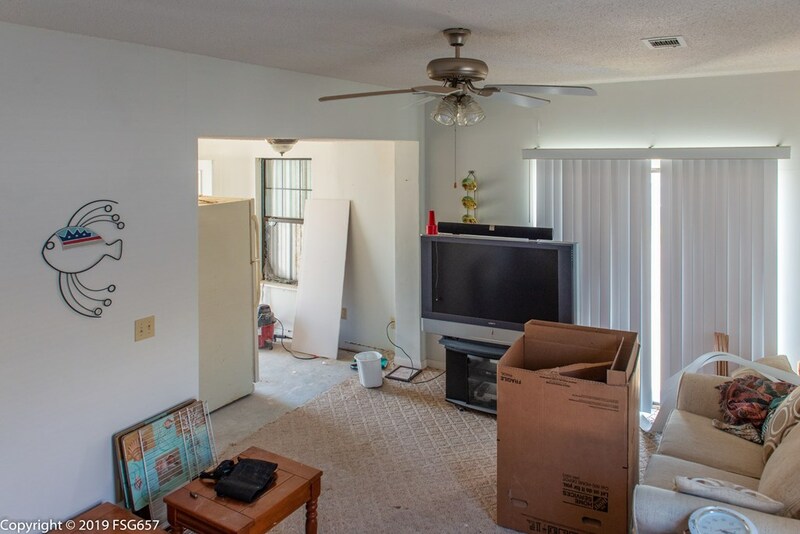 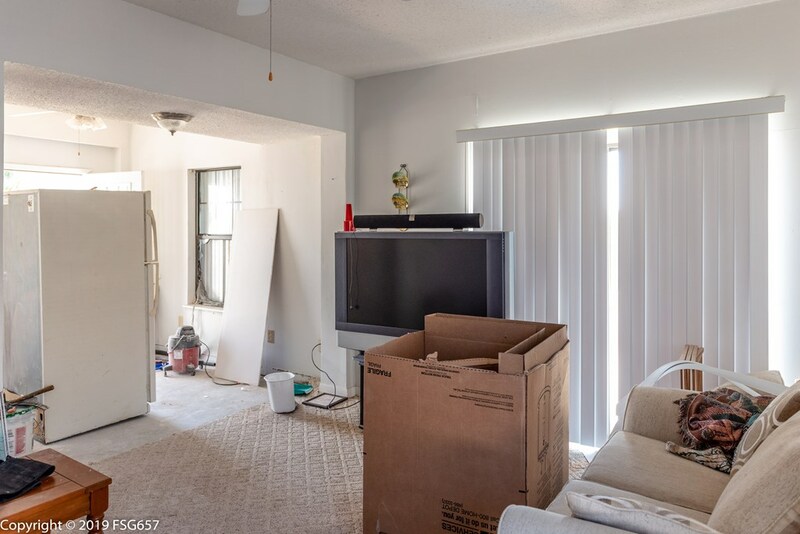 Entering downstairs you'll find a cozy family room with 2 bedrooms and a shared bathroom and a laundry room.The main living floor has a full kitchen with pass-thru bar.The open living room has the 3 double windows to watch those gorgeous sunsets. 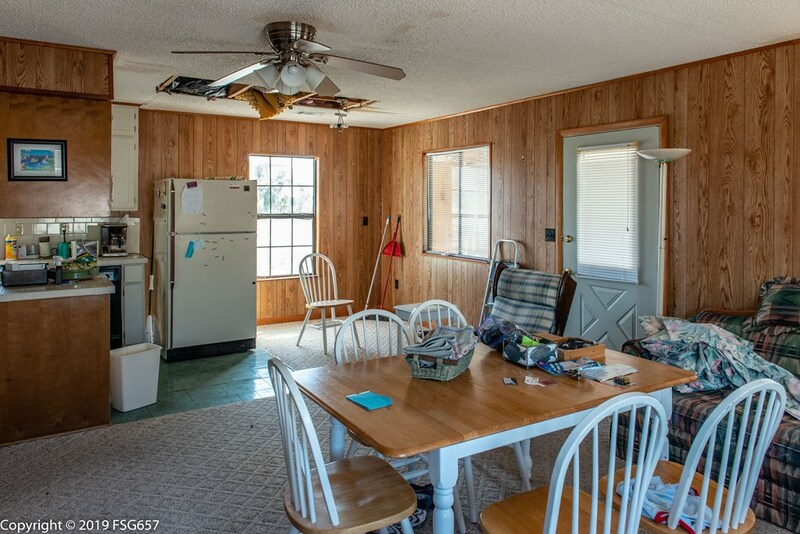 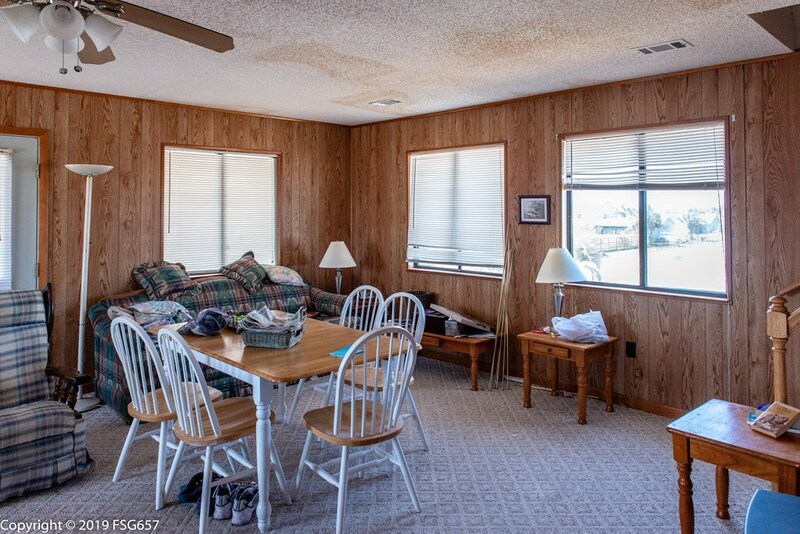 Ample dining area and 2 more bedrooms and a full tub bath. 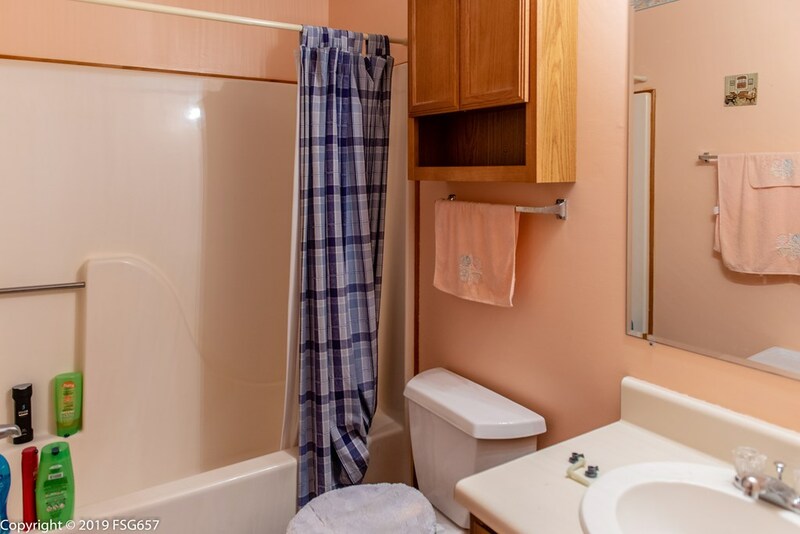 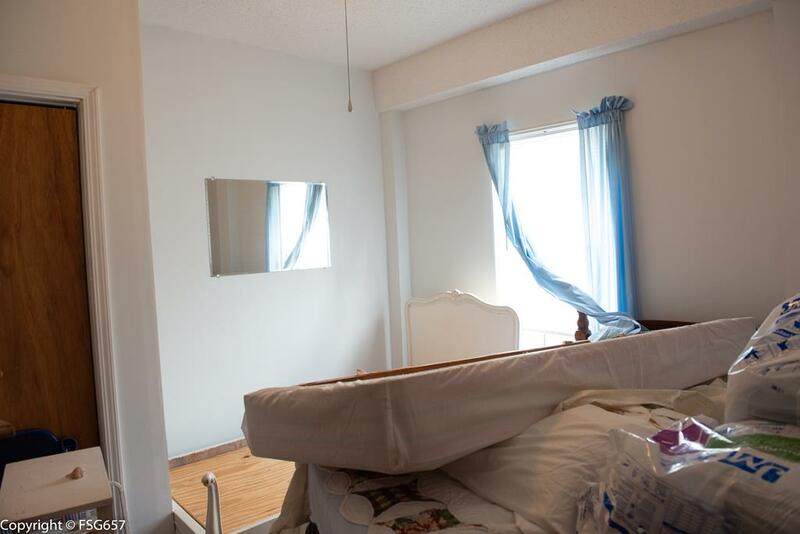 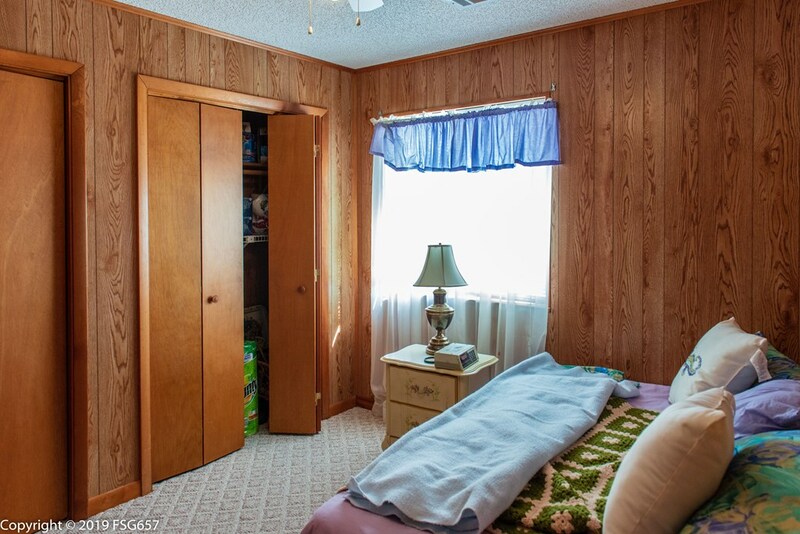 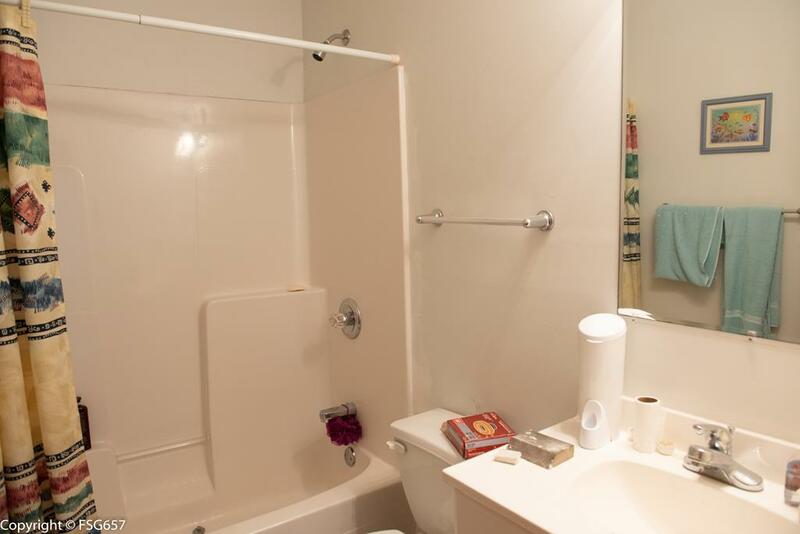 The upper floor features 2 generous sized bedrooms and additional full bath. 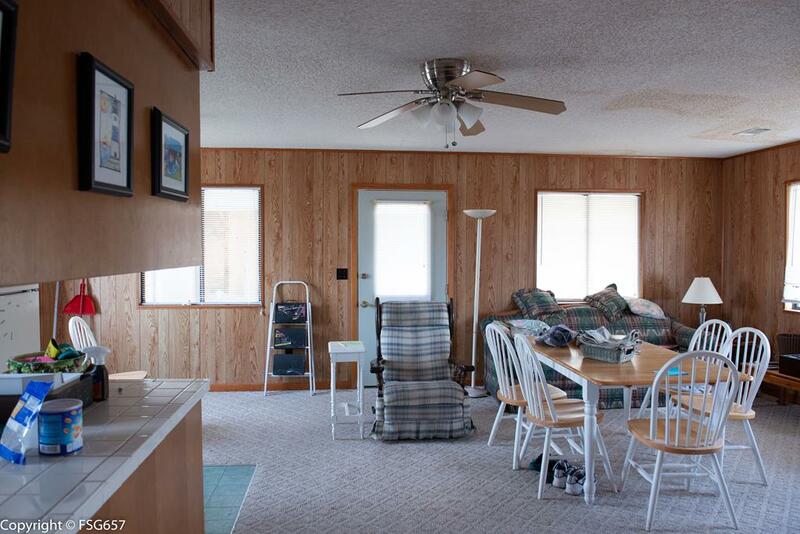 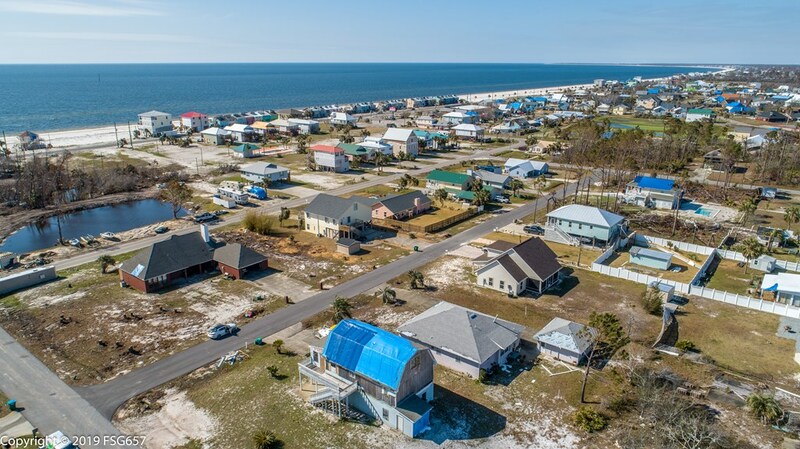 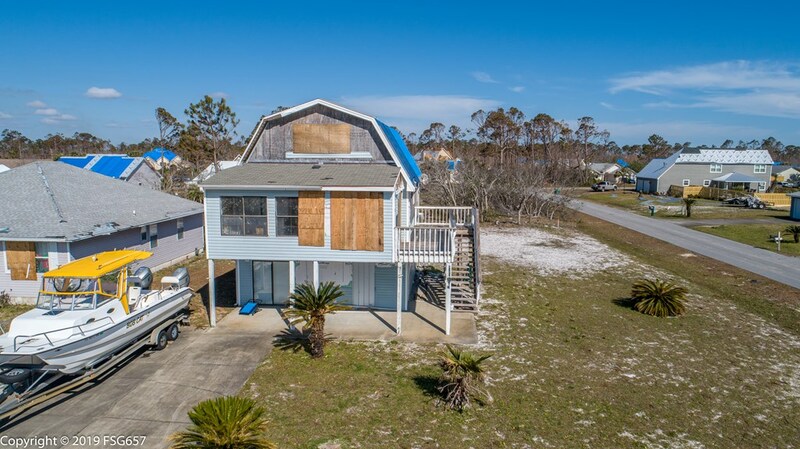 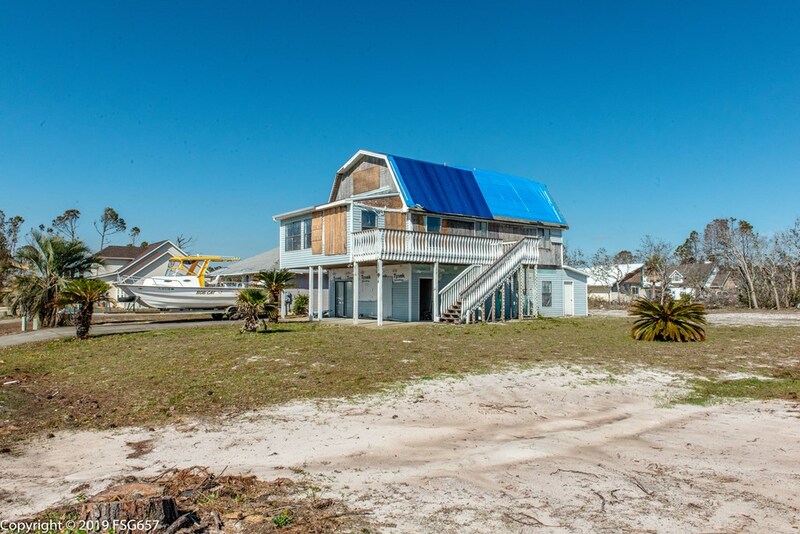 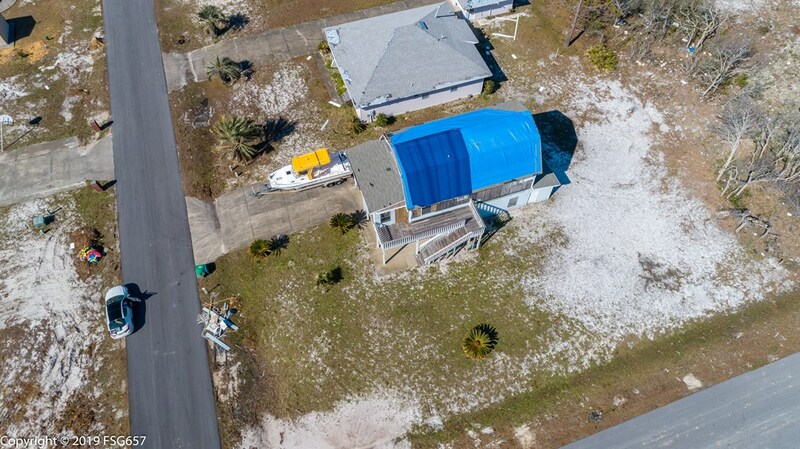 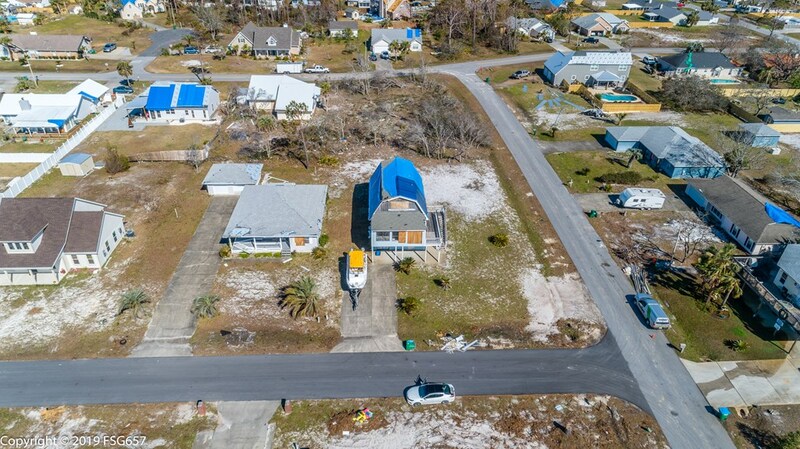 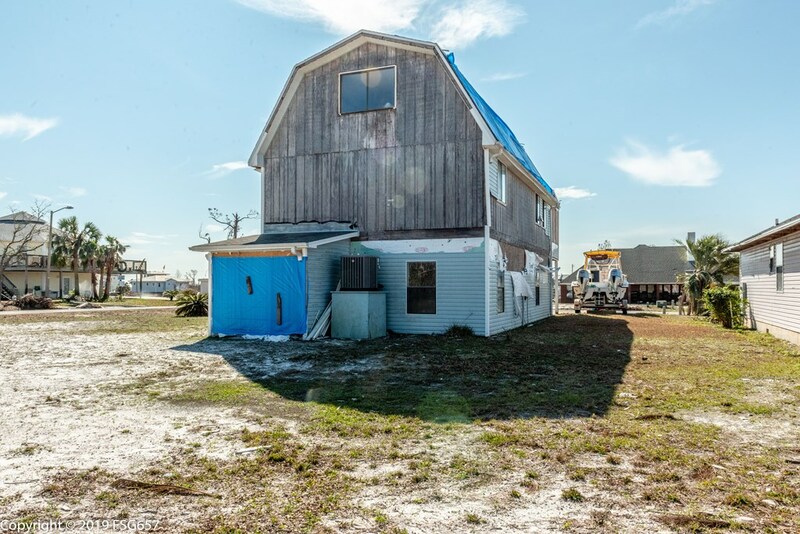 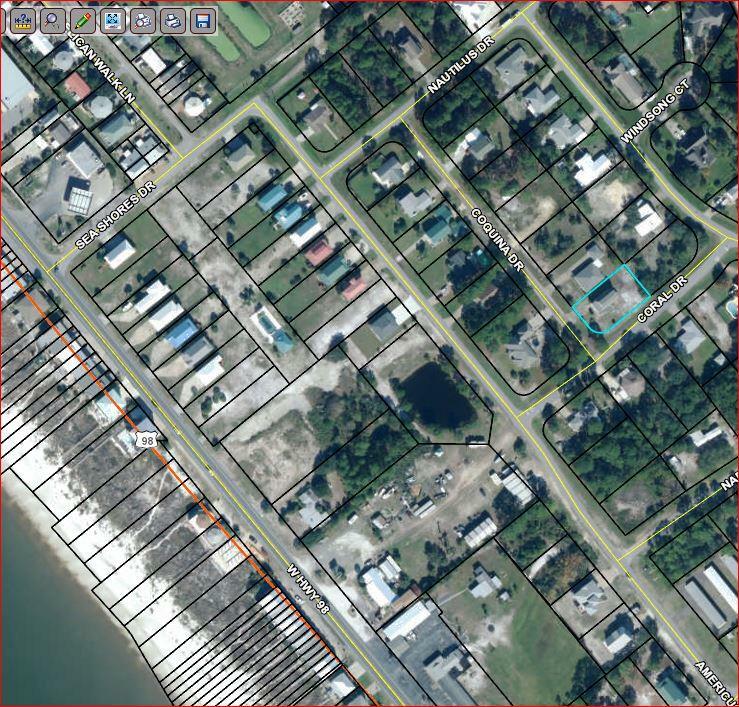 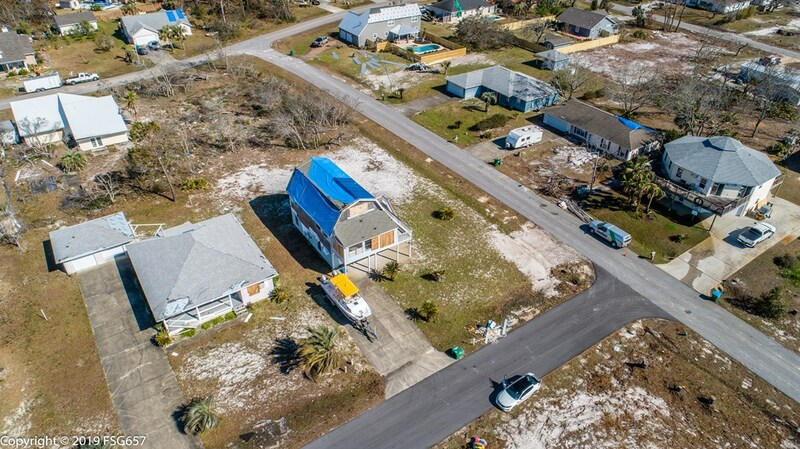 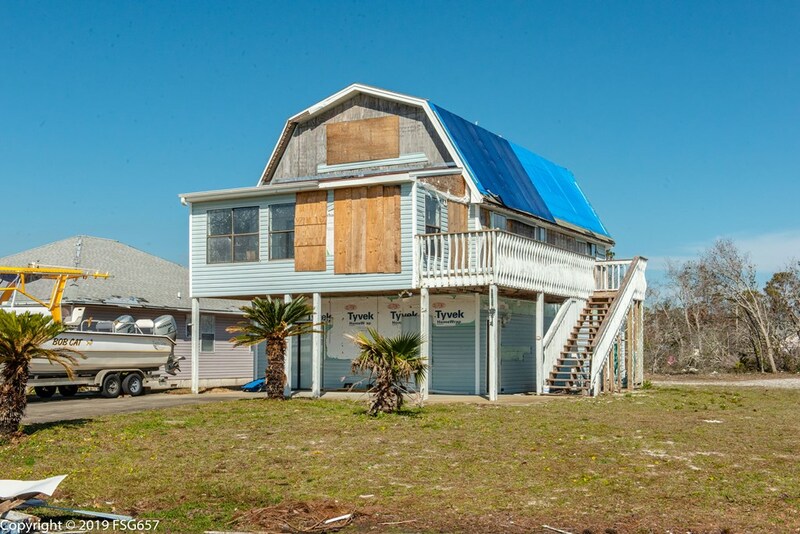 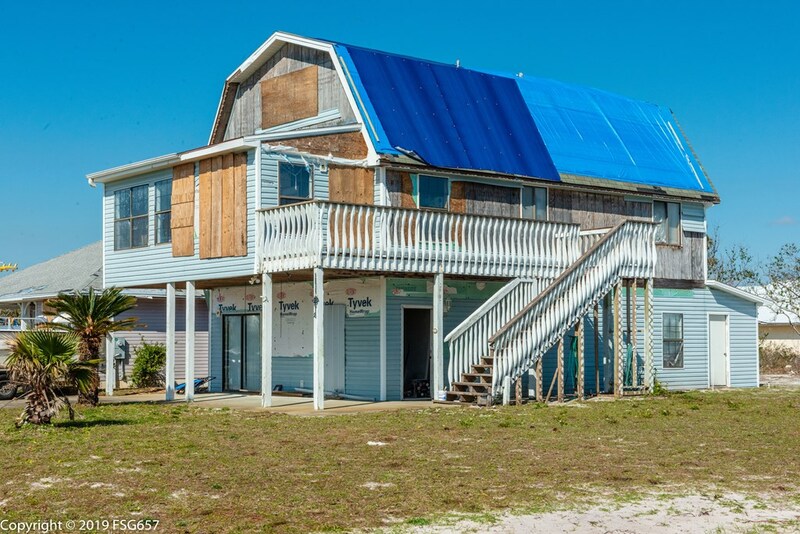 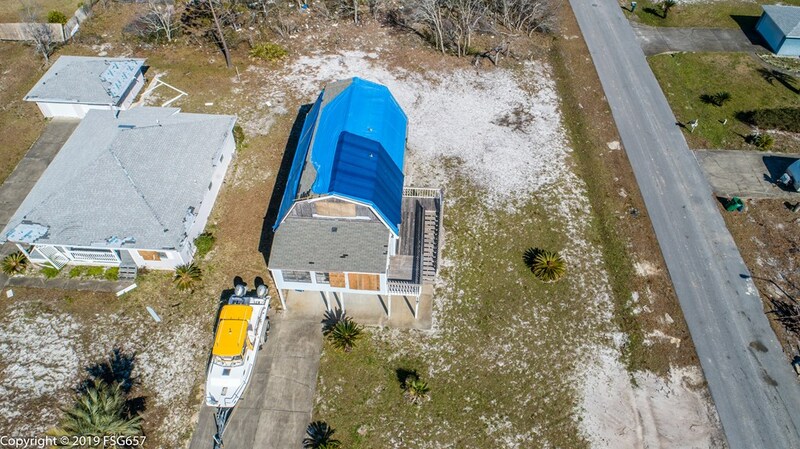 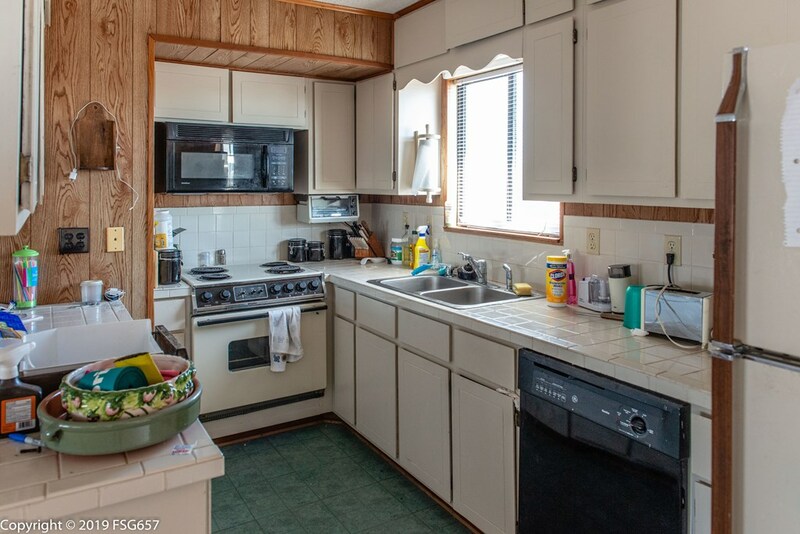 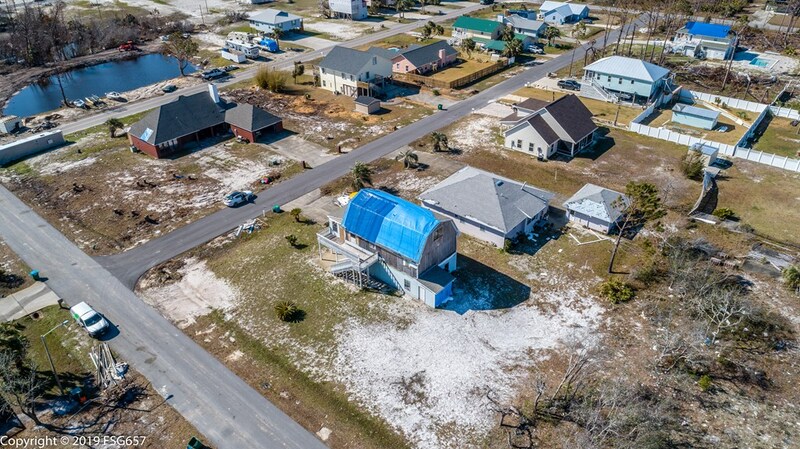 The home is on a large corner lot with an outdoor garden shed for storage, and is just a short 2 blocks to the Beach Access where you can enjoy white sandy beaches for miles. 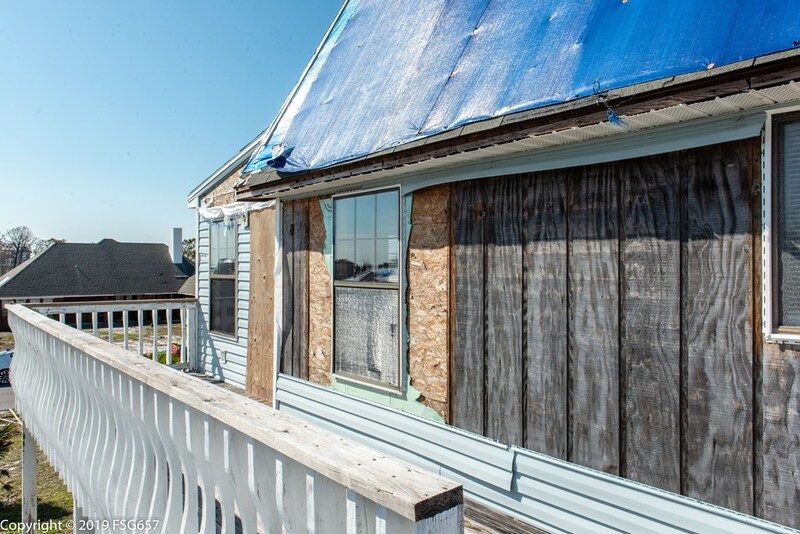 There is some roof, window and drywall repair needed, see remarks.